“The Into Film Festival presented wonderful opportunities for our students, most of whom rarely visit the cinema. It was more than just a cinema visit, it was an entire package. I would recommend the festival to all teachers.” Leila Hinks, St Andrews Primary School. A trip to the cinema is not only great fun, it can also be inspiring, informative and thought-provoking. This autumn, for the sixth year running, schools all over the UK can experience the magic of the big screen for free, supported by learning resources, at the Into Film Festival 2018. Running from November 7 to 23, the festival is the world’s largest free film festival for young people and a firm favourite with educators. 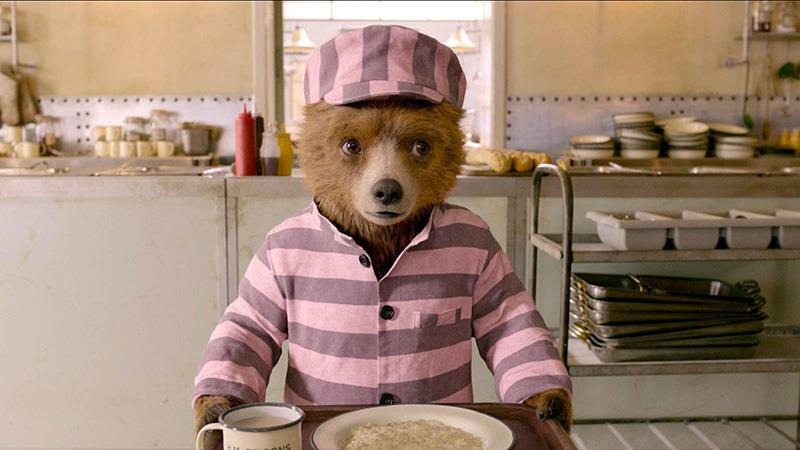 With 3,000 free screenings and workshops, many linked to topical themes or subjects in the curriculum, a three-week programme seeks to creatively involve 400,000 five to 19-year-olds and their educators from all backgrounds and corners of the UK in cinema-based activities – some attending for the first time. This year’s event will build on the success of last year’s festival which welcomed more than 485,000 people. Mental wellbeing and diversity will again feature heavily, and a review writing competition will be on offer to promote literacy and critical thinking. With multiple IMAX & Dolby Atmos screenings as well as the new 4DX experience involving smells, effects and moving seats, the festival promises the latest in big-screen technology. In addition to the major cinema chains, festival-goers will experience venues such as Shepperton and Pinewood Studios, Belfast and Edinburgh Zoos, Folly Farm in Wales and Ark Farm in Northern Ireland, London’s Cinema Museum, Croyde Deckchair Cinema in Devon, a 14th century converted barn, the Tramshed in Cardiff, and a community cinema in North Tyneside. The festival supports education through a carefully curated programme encompassing diverse stories, topics and genres as well as access to speakers, special events, review writing and careers activity. Anim 18 Connections: An Animated World, focusing mainly on primary-aged audiences, will feature new and archive animated content from across the globe. Year of the Woman: Empowered Voices marks the centenary year of women’s suffrage by offering titles that are “F-rated” – a policy that aims to specifically highlight female story-tellers, whether as director or screenwriter. Comedy Genius: Slapstick to Subversive, complementing the BFI’s autumn season “Comedy Genius”, will give a platform to the stand-out comedians from film history. The strand is compiled with input from members of Into Film’s Youth Advisory Council and the BFI’s Film Audience Network (FAN) young programming groups who have provided their view on what constitutes comic genius. Saving the World: Eco Warriors, Superheroes and Revolutionaries aims to encourage debate about the world we live in, the problems it faces, the activists who are trying to address them, and the superheroes real or fantastical who are saving their respective worlds. Visions of Europe, focusing mainly on secondary-aged audiences but with some films for primary, celebrates our relationship with continental Europe in the year before Brexit and brings new and familiar European film content to young audiences. Films are mapped against the curricula of all four home nations to support subjects including English, history, geography, modern foreign languages (MFL) and PSHE. Screenings range from previews of new blockbusters to popular classics, foreign language films, documentaries, animation and hidden gems from the archive. The festival will open with UK-wide pupil premieres of The Grinch, starring Benedict Cumberbatch. 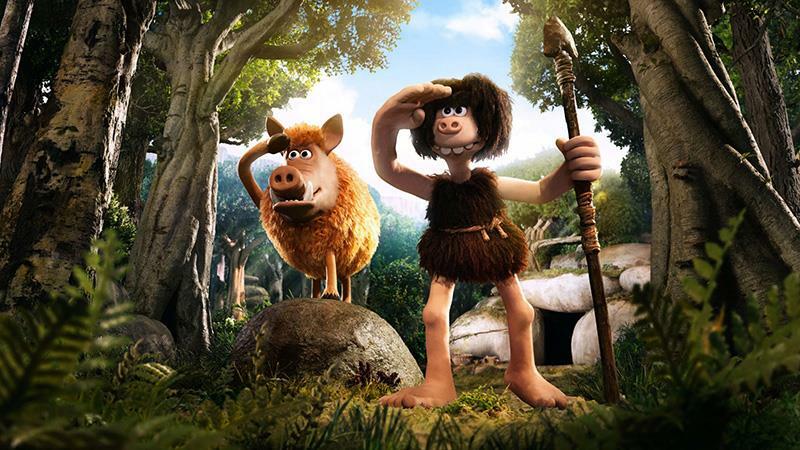 Animation for primary schools continues to featuring prominently ranging from blockbusters like Hotel Transylvania 3 (U), Sherlock Gnomes (U), Zoo (PG) and Aardman’s latest adventure Early Man (PG) to more arthouse titles like Mary And The Witch’s Flower (U) and Isle Of Dogs (PG). Other stand-outs for primary schools – many of them adapted from or linked to popular books – include Goosebumps 2: Haunted Halloween (U), Peter Rabbit (PG) and Paddington 2 (PG), as well as perennial favourites Fantastic Mr Fox (PG), Captain Underpants (U), The BFG (PG) and Marx Brothers classic Duck Soup (U). Films such as Wonder (PG) and Ferdinand (U) will offer opportunities to explore issues around bullying, and documentaries like A Beautiful Planet (U) and The Eagle Huntress (U) will reveal aspects of our world that young audiences may not previously have considered. Titles which can help bring to life a foreign language for primary pupils include Ernest et Celestine en Hiver, Phantom Boy (PG) and Zip and Zap and the Marble Gang (PG). As part of our commitment to ensuring the festival is available to all young people regardless of background, ability or location, over half the screenings offer audio-description and subtitling. This year also sees an increase in the number of autism-friendly screenings. Our Into Film Festival Guides are available by age-group and include quick and easy-to-use discussion tools for before and after any film screening, suggestions for using your visit to fulfil a range of curriculum objectives, and guidance on planning a visit for teachers of students with SEN. In addition, dedicated resources linked to this year’s programme will offer discussion questions, review starters and extension activities to encourage exploration of the films and the themes within them prior to and on the day, and back in the classroom. Resources will be available in PowerPoint format so teachers can adapt them to suit the needs of their students. Educators can supplement these activities with Into Film’s selection of year-round resources which offer guidance on reviewing, film-making and careers in film, as well as ideas for using film to support the curriculum. Live classic cinema organ demonstration at Lincolnshire-based Kinema in the Woods, a beautiful pavilion converted into a cinema in 1922. 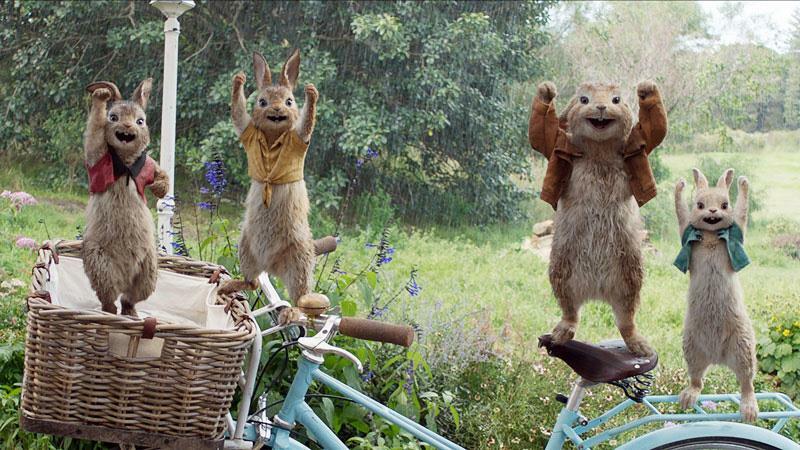 Scratch N Sniff events alongside screenings of Wallace & Gromit: The Curse of the Were-Rabbit. Singalonga screenings of The Greatest Showman and Yellow Submarine. Demonstrations of the animation process by Magic Light Pictures to accompany screenings of their newest animations Stick Man and Highway Rat. Belfast Zoo bringing animals into a cinema following a screening of Zootropolis, and screenings at Edinburgh Zoo, Ark Farm and Folly Farm followed by tours of the animal enclosures. The BBFC (British Board of Film Classification) discussing the role of an examiner and classification issues.